Whether you are looking to purchase, sell or build a home, we can assist you throughout the process. 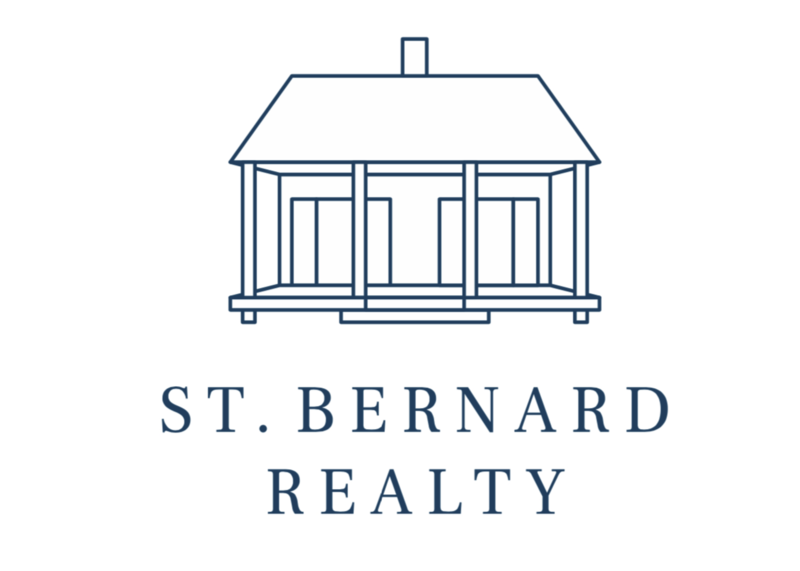 Our website features the best real estate search for homes, condos, land and other properties available in Arabi, Chalmette, Meraux, Violet, St. Bernard and New Orleans. It is easy to use and updated by the official Realtor®’s database EVERY 15 minutes.